Jones Estate Agents are pleased to offer for let a range of office suites ranging from 15sqm (160 sqft) to 33sqm (356 sqft) approx. 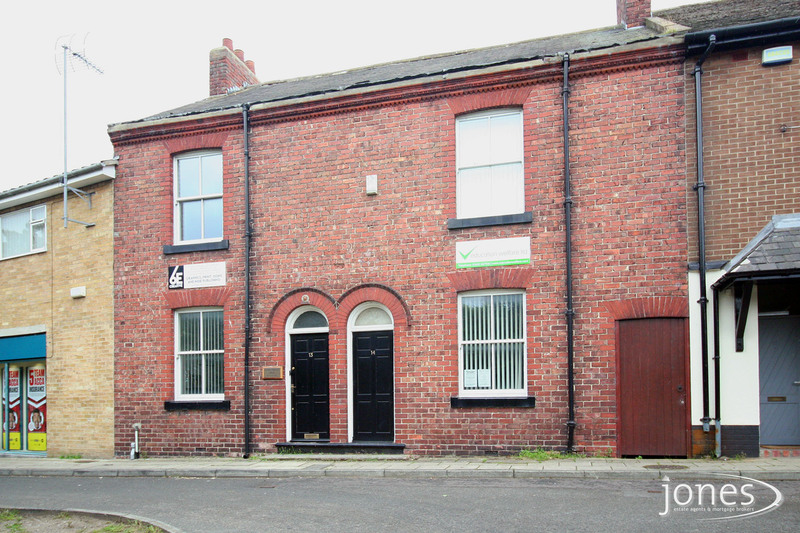 The offices are ideally located giving easy commuter access via the A19 and A66 road network. There are a number of free public off-road parking spaces available to the front of the building. The offices are offered with easy in/ easy out terms on a license basis. For full details, or to arrange a viewing, please do not hesitate to contact us. Properties available immediately. Suite 22 - 200 sq ft - Boho Six offers air conditioned offices ranging from 200 to 20,000 sq ft. The rent includes rates,electric and water and is offered with flexible lease terms.This business centre,located in the heart of Middlesbrough with convenient transport links offers a manned reception,mail franking service, High Speed Fibre Optic broadband, 24/7 access,car parking,cycle stand,CCTV,Secretarial Service, Communal kitchens,CAT 6 cabling and is lift serviced. Prices are subject to VAT. Suite 24 - 200 sq ft - Boho Six offers air conditioned offices ranging from 200 to 20,000 sq ft. The rent includes rates,electric and water and is offered with flexible lease terms.This business centre,located in the heart of Middlesbrough with convenient transport links offers a manned reception,mail franking service, High Speed Fibre Optic broadband, 24/7 access,car parking,cycle stand,CCTV,Secretarial Service, Communal kitchens,CAT 6 cabling and is lift serviced. Prices are subject to VAT. Boho Six offers air conditioned offices ranging from 200 to 20,000 sq ft. The rent includes rates,electric and water and is offered with flexible lease terms.This business centre,located in the heart of Middlesbrough with convenient transport links offers a manned reception,mail franking service, High Speed Fibre Optic broadband, 24/7 access,car parking,cycle stand,CCTV,Secretarial Service, Communal kitchens,CAT 6 cabling and is lift serviced. Prices are subject to VAT. Suite 3 - 385sq ft - Boho Six offers air conditioned offices ranging from 200 to 20,000 sq ft. The rent includes rates,electric and water and is offered with flexible lease terms.This business centre,located in the heart of Middlesbrough with convenient transport links offers a manned reception,mail franking service, High Speed Fibre Optic broadband, 24/7 access,car parking,cycle stand,CCTV,Secretarial Service, Communal kitchens,CAT 6 cabling and is lift serviced. Prices are subject to VAT. *VIRTUAL TOURS AVAILABLE FOR THIS PROPERTY* - Suite 10 - 285 sq ft - Boho Six offers air conditioned offices ranging from 200 to 20,000 sq ft. The rent includes rates,electric and water and is offered with flexible lease terms.This business centre,located in the heart of Middlesbrough with convenient transport links offers a manned reception,mail franking service, High Speed Fibre Optic broadband, 24/7 access,car parking,cycle stand,CCTV,Secretarial Service, Communal kitchens,CAT 6 cabling and is lift serviced. Prices are subject to VAT. Suite 18 - 285 sq ft . Boho Six offers air conditioned offices ranging from 200 to 20,000 sq ft. The rent includes rates,electric and water and is offered with flexible lease terms.This business centre,located in the heart of Middlesbrough with convenient transport links offers a manned reception,mail franking service, High Speed Fibre Optic broadband, 24/7 access,car parking,cycle stand,CCTV,Secretarial Service, Communal kitchens,CAT 6 cabling and is lift serviced. Prices are subject to VAT. Suite 33 - (308 sq ft).We are pleased to offer this serviced office located on the Primrose Hill Business Park, located within walking distance of the Stockton town centre and travel links including Stockton Train Station.The terms offered are flexible offering both newly established businesses and those business needing a town centre location with free car parking for their staff and customers. 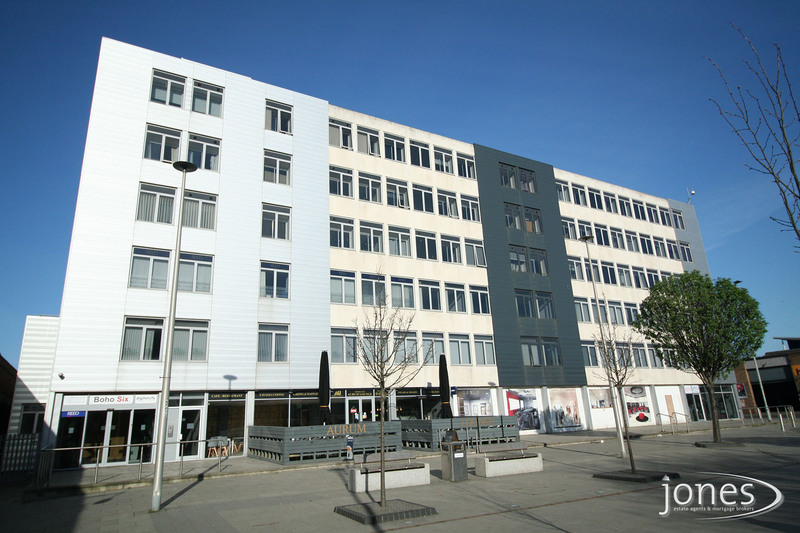 *VIRTUAL TOURS AVAILABLE FOR THIS PROPERTY* - Suite 19 - 385 sq ft - Boho Six offers air conditioned offices ranging from 200 to 20,000 sq ft. The rent includes rates,electric and water and is offered with flexible lease terms.This business centre,located in the heart of Middlesbrough with convenient transport links offers a manned reception,mail franking service, High Speed Fibre Optic broadband, 24/7 access,car parking,cycle stand,CCTV,Secretarial Service, Communal kitchens,CAT 6 cabling and is lift serviced. Prices are subject to VAT. .Suite 26 - 385 sq ft - Boho Six offers air conditioned offices ranging from 200 to 20,000 sq ft. The rent includes rates,electric and water and is offered with flexible lease terms.This business centre,located in the heart of Middlesbrough with convenient transport links offers a manned reception,mail franking service, High Speed Fibre Optic broadband, 24/7 access,car parking,cycle stand,CCTV,Secretarial Service, Communal kitchens,CAT 6 cabling and is lift serviced. Prices are subject to VAT. Suite 27 - 385sq ft - Boho Six offers air conditioned offices ranging from 200 to 20,000 sq ft. The rent includes rates,electric and water and is offered with flexible lease terms.This business centre,located in the heart of Middlesbrough with convenient transport links offers a manned reception,mail franking service, High Speed Fibre Optic broadband, 24/7 access,car parking,cycle stand,CCTV,Secretarial Service, Communal kitchens,CAT 6 cabling and is lift serviced. Prices are subject to VAT. We are pleased to offer this unit located on the Primrose Hill Business Park, located within walking distance of the Stockton town centre and travel links including Stockton Train Station.The terms offered are flexible offering both newly established businesses and those business needing a town centre location with free car parking for their staff and customers. 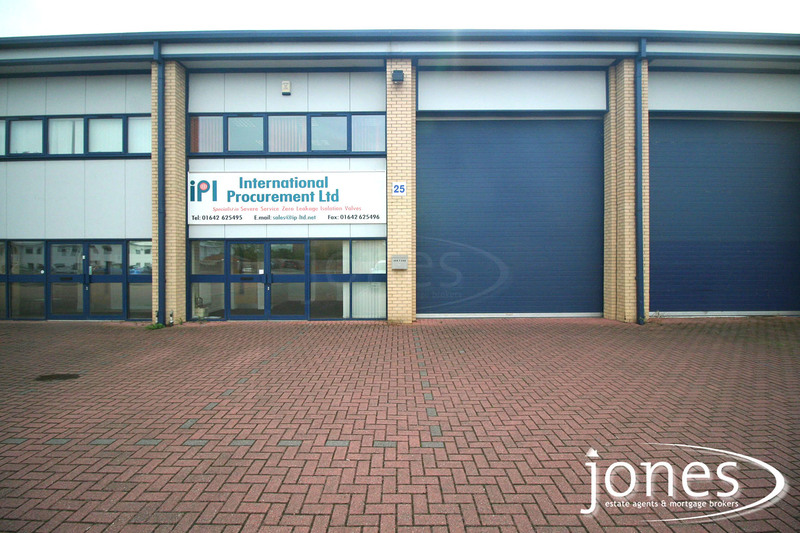 This is a light industrial unit with a number of offices and a large storage area with access via a high roller shutter door. This type of unit is considered suitable for a number of business types including retail. Unit 9 - 3,900 sqft. 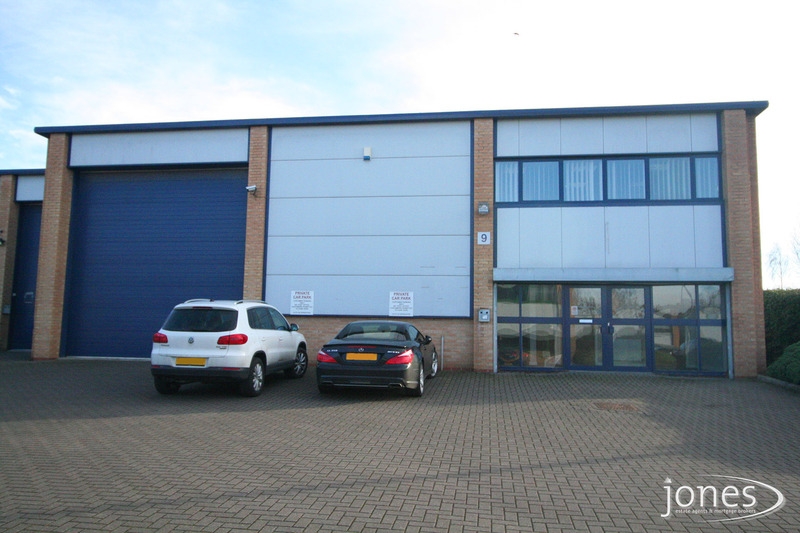 Primrose Hill Industrial Estate is a mix of office suites contained within the Business Centre and larger industrial units ranging from 2,000 to 16,000 sq ft. 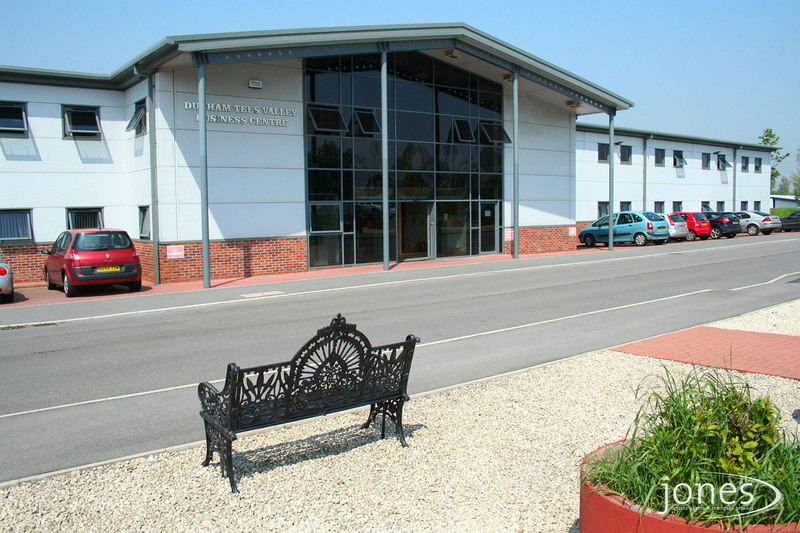 The Estate is easily accessible via Durham Road leading into Orde Wingate Way.The units and business centre benefit from a large car parks and facilities including a gymnasium within the business centre. Retail Units measuring approx 2,000 sqft. Boho Six is located in a popular area close to many bars restaurants and in Middlesbrough Town Centre and adjacent to Middlesbrough Railway Station offering easy access to the A66 / A19 network with easy commuter access to the surrounding towns of Hartlepool, Darlington, Stockton and of course, Middlesbrough. Boho Six offers this retail unit measuring approximately 2000 sqft and would be considered ideal for retail, small bar or restaurant. The retails units are located on the ground floor opening onto the pedestrianised area opposite Middlesbrough Railway Station with high foot traffic. Please note that the rental figure is subject to VAT. Jones Estate Agents are pleased to offer these ground floor retail units located in a prominent position in Loftus. 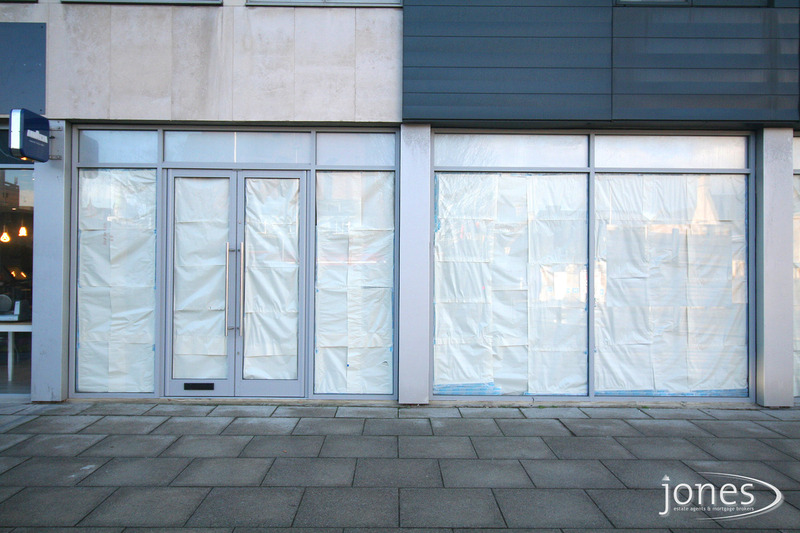 The properties consists of two doorways to the front elevation each opening into the two separate retail units. To the rear there are further shared areas with potential for staff,storage facilities and a w/c. 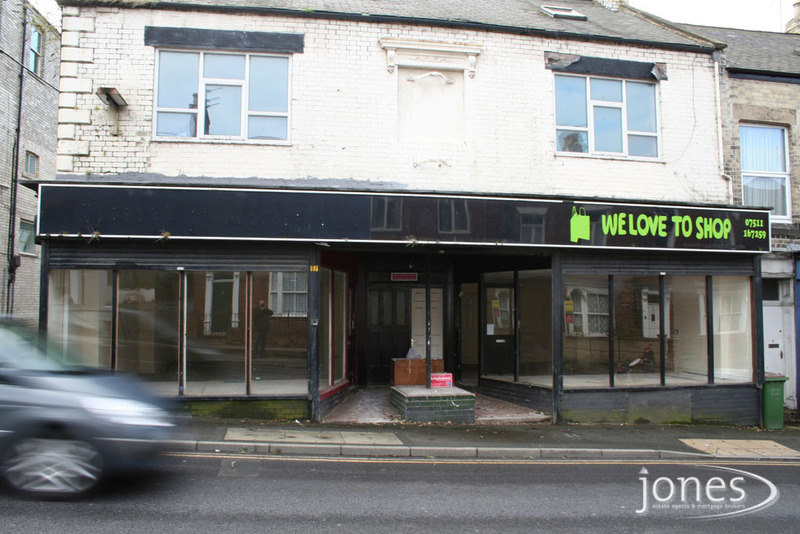 The property is in need of some refurbishment to the rear of the property but these works can be negotiated with the Landlord prior to occupation.